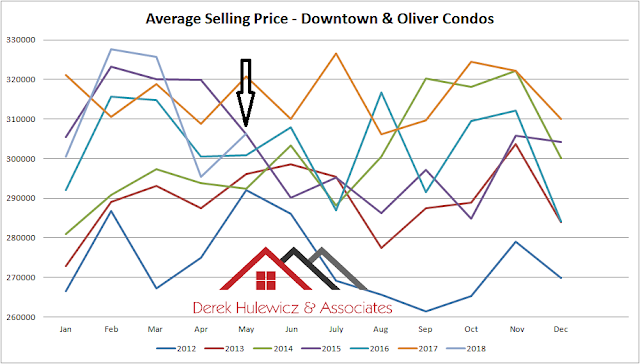 Downtown Edmonton Real Estate Blog: Downtown Edmonton Real Estate Market Update! 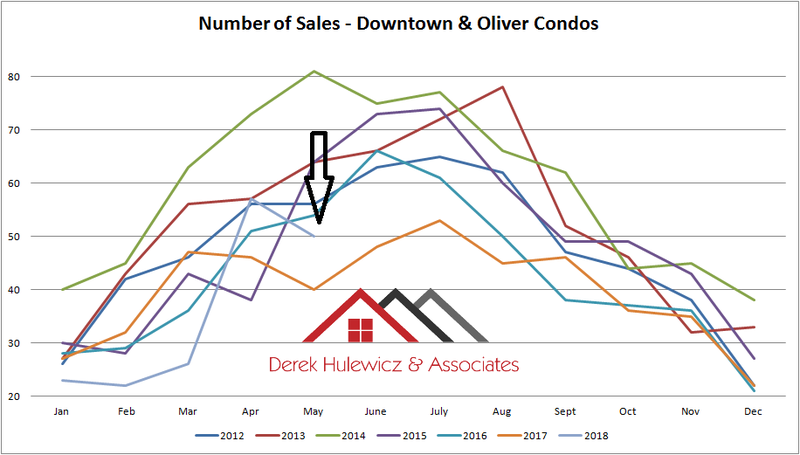 Downtown Edmonton Real Estate Market Update! 50 condos have sold via the MLS® in Oliver and Downtown area in May of 2018, 7 less than last month and 10 more than in May of 2017. 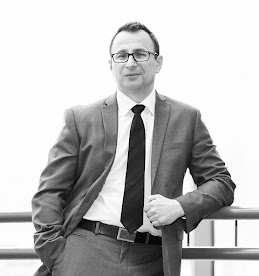 The selling price ranged from $100,000, 95 square foot studio in The Oliver Marquis, to $923,895, 1,450 sq.ft. stacked townhome at the Boulevardier. 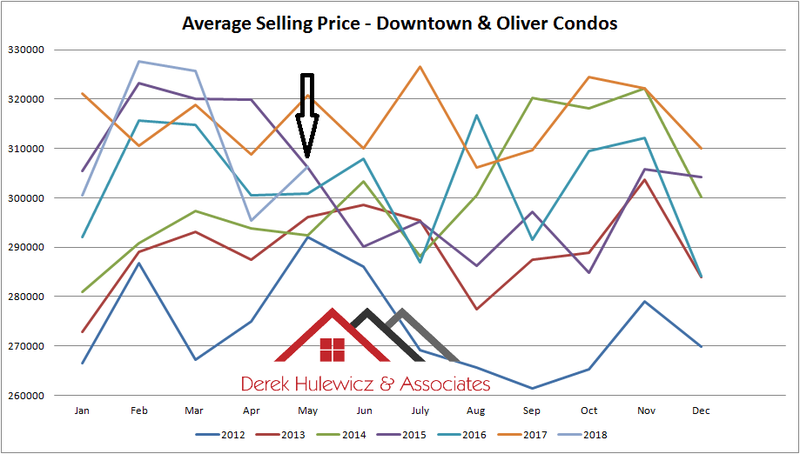 The average selling price was $306,410 up by 3.6% from last month and down by 4.5% from May of 2017, while the average list price was $306,410. 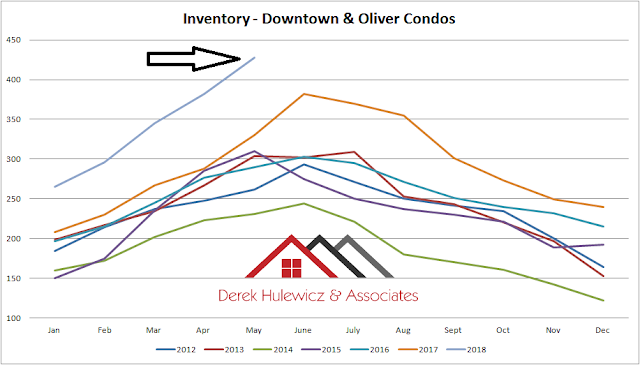 The inventory has increased to 428 from 382 condos available. 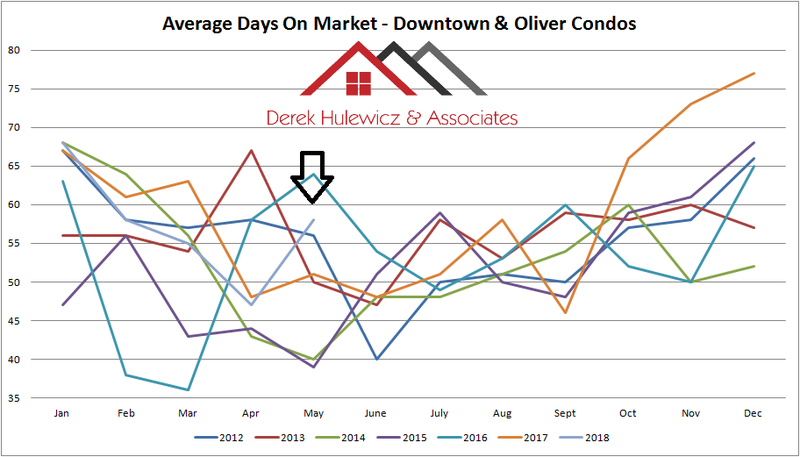 Current days-on-market are 58 up from 47 in April of 2018. 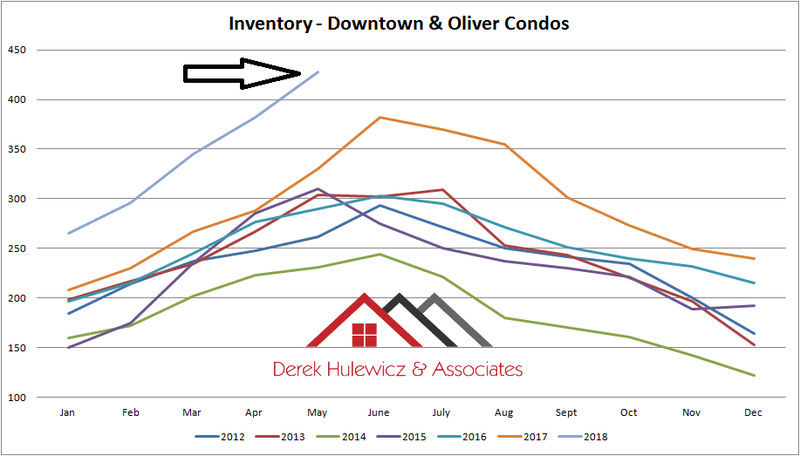 The absorption rate for Downtown and Oliver condos as of today stands at 8.6 months. 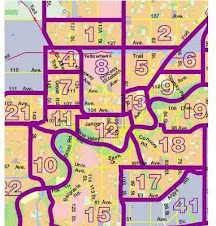 Brought to you by Downtown Edmonton Real Estate Blog!